A Tendon Repair procedure involves a surgery to reattach the injured tendon, or the torn segments of the tendons are sewn together. What is Tendon Repair surgical procedure? Injured tendons could be present in the hand, foot, ankle, wrist, knee, shoulder, hip, or elbow. Why is the Tendon Repair surgical procedure Performed? In case the injury is minor, rest and physiotherapy can help heal the injury. However, in case of severe injuries, a surgery may be required. What is the Cost of performing the Tendon Repair surgical procedure? The cost of Tendon Repair procedure depends on a variety of factors, such as the type of your health insurance, annual deductibles, co-pay requirements, out-of-network and in-network of your healthcare providers and healthcare facilities. How is the Tendon Repair surgical procedure Performed? The Tendon Repair procedure can be performed in the surgical facility of a hospital, in an emergency room, or even in an out-patient surgical facility. The surgery is performed by an orthopedic surgeon, a hand surgeon, or a general surgeon. The procedure usually takes about 1-2 hours or longer, depending on the severity of the injury. A physician will request your consent for Tendon Repair procedure using an Informed Consent Form. A physician will request your consent for the Tendon Repair procedure using an Informed Consent Form. What Tests are needed, before the Tendon Repair surgical procedure? What is a Tendon Repair procedure? 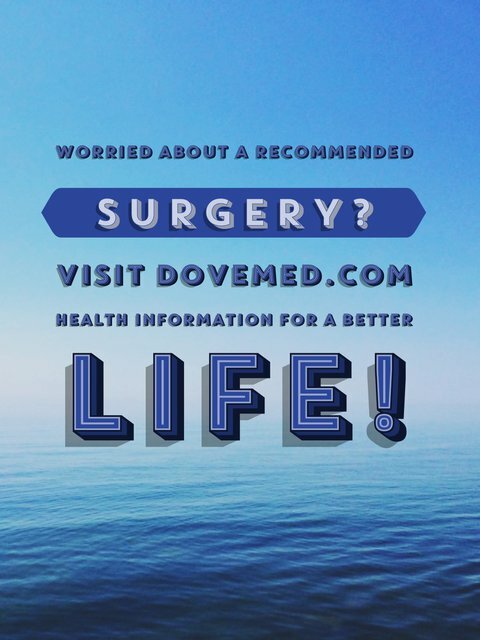 What are the complications associated with the surgery? Are there any life style restrictions or modifications required, after the procedure is performed? 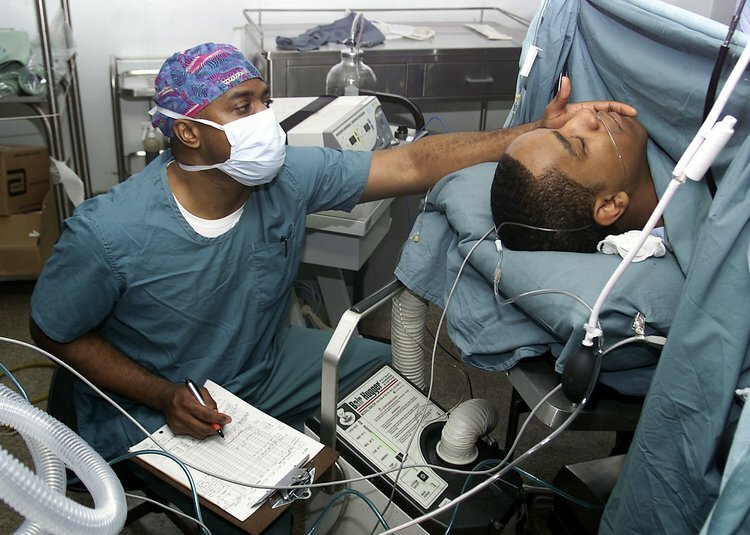 Anesthesia administered during the surgery could be local anesthesia, regional or spinal anesthesia, or a general anesthesia given by injection and inhalation. The blood loss during the surgery is minimal. No transfusion is required unless complications arise. What are the possible Risks and Complications during Tendon Repair surgical procedure? What Post-Operative Care is needed at the Healthcare Facility after Tendon Repair surgical procedure? A cast may be placed to support the joint. In such a case, the removal of the cast would be required at the health care facility. Apart from that no post-operative care is required at the facility. The patient is usually discharged on the same day, unless any complications arise. What are the possible Risks and Complications after Tendon Repair surgical procedure? A complete recovery without any complications can be expected in about 3 to 4 weeks with proper rest and physiotherapy. However, in case of chronic tendonitis, it would take longer to recover. What Post-Operative Care is needed at Home after Tendon Repair surgical procedure? It can take anywhere between 2 weeks to 6 months to recover from the procedure, depending on the severity of the injury. Who will you receive a Bill from, after the Tendon Repair surgical procedure? The patient is advised to inquire and confirm the type of billing, before a Tendon Repair surgical procedure is performed.